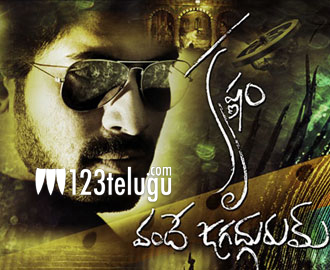 Rana – Krish’s KVJ release date confirmed? ‘Krishnam Vande Jagadgurum’ is one of the most eagerly awaited films of the year and we are hearing that the movie will most likely release on November 9th. This seems to be the consensus among the movie’s production team. An official announcement over the matter is expected either today or tomorrow. Krish is the director of this movie and he made the critically acclaimed ‘Vedam’ and ‘Gamyam’ earlier. This will be his third film. Mani Sharma composed the music for this film and Nayanatara will be seen as the heroine.